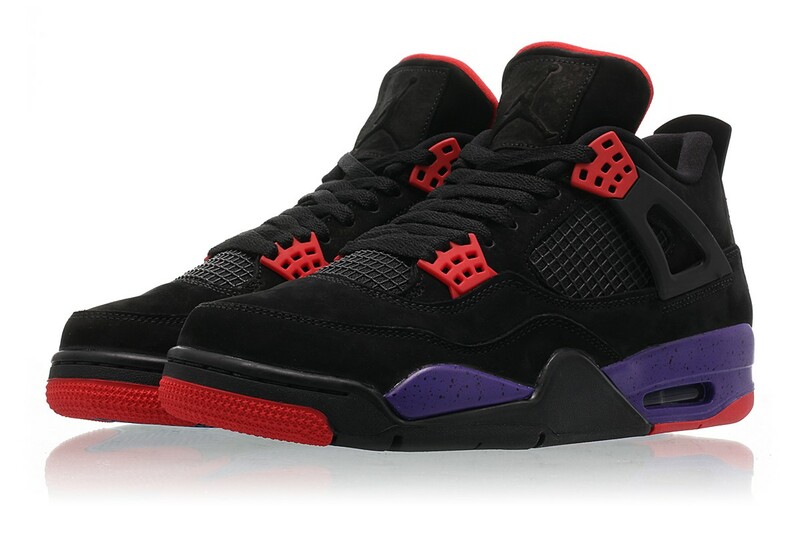 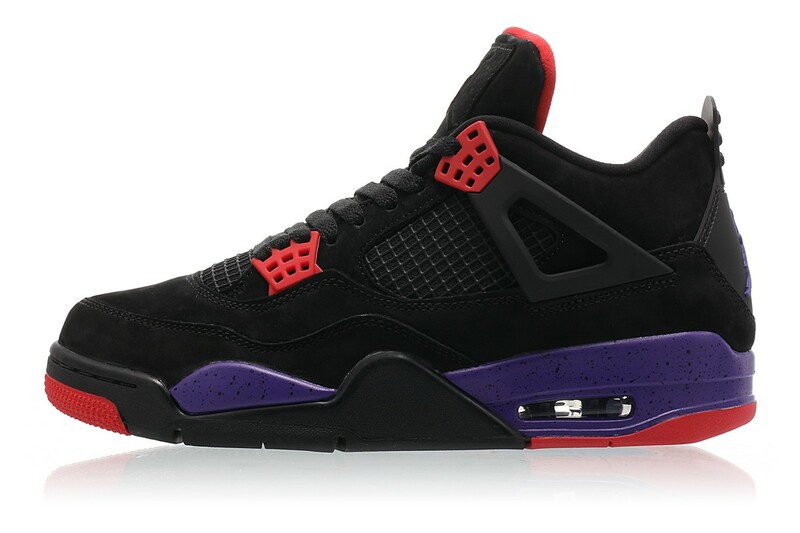 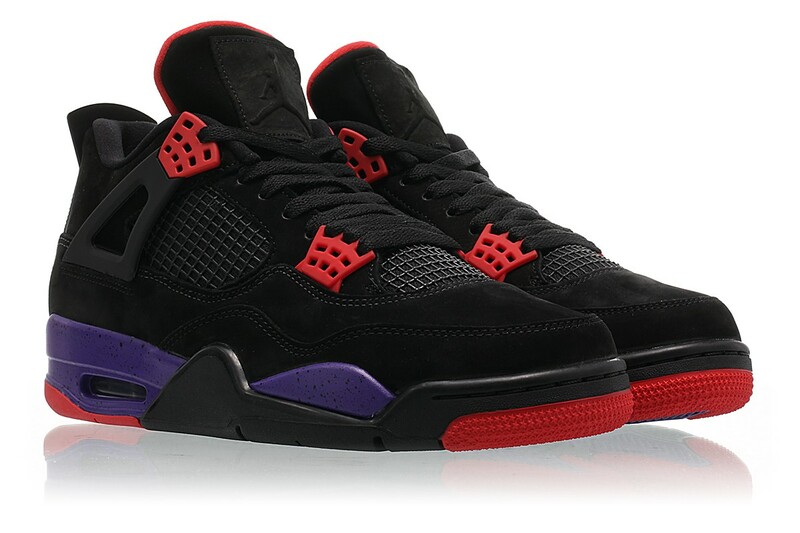 So, the upcoming Air Jordan 4 “Raptors” colorway has been through a lot of changes — somehow it all points back to Drake, but that’s another story. 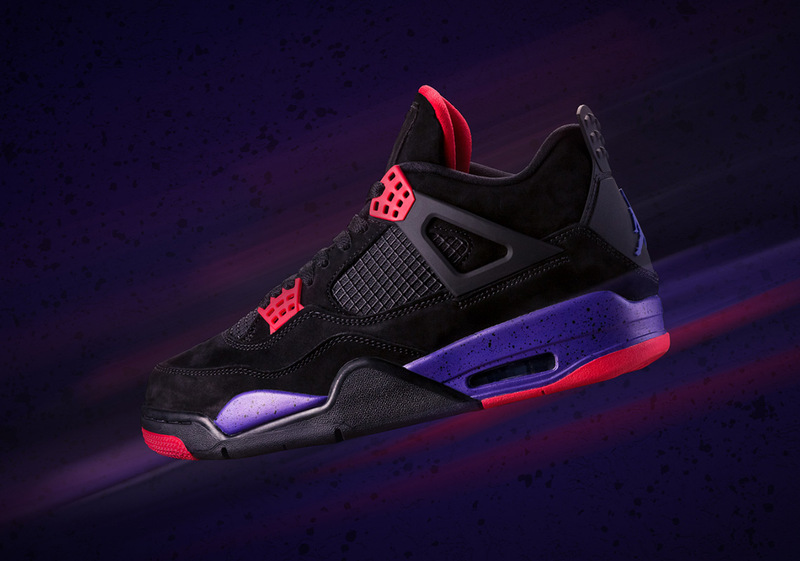 However, it’s looking like the highly-anticipated release will finally see the light of day as soon as next week. 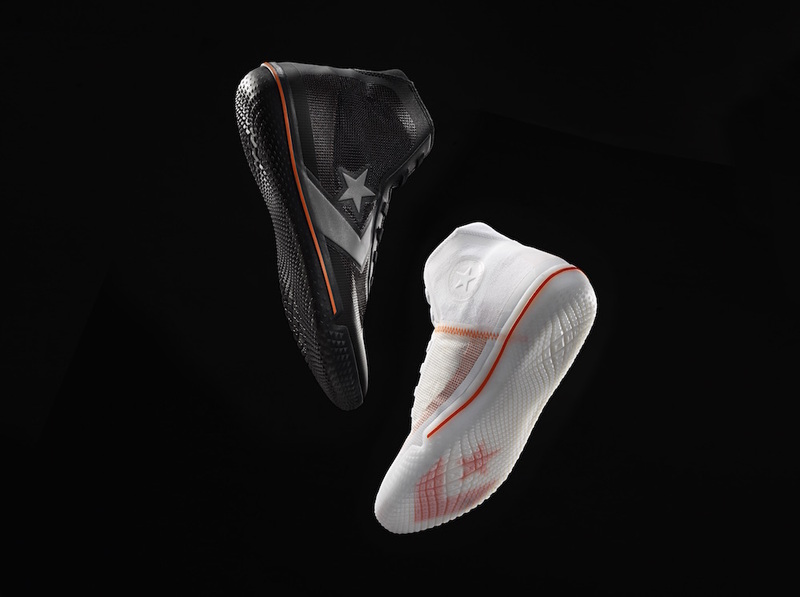 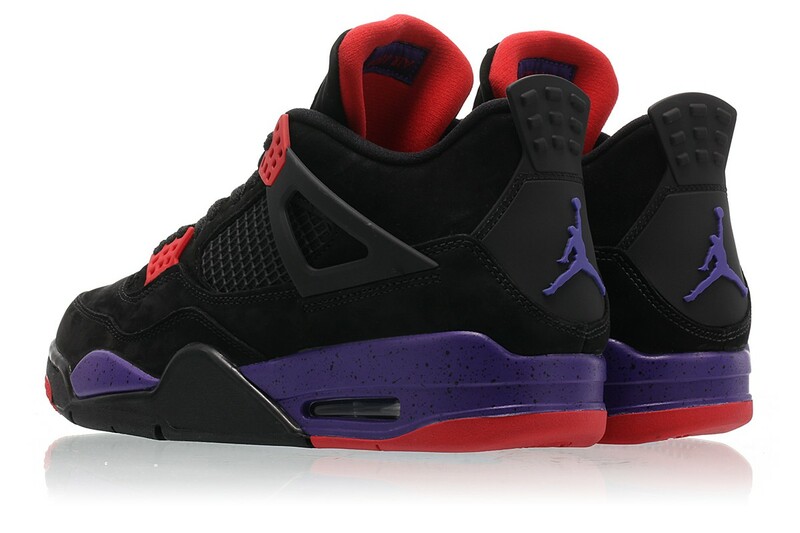 The Toronto Raptors-inspired hue was originally expected to be a Drake-supported drop, all the way down to the Scorpion rapper’s signature appearing on the tongue. 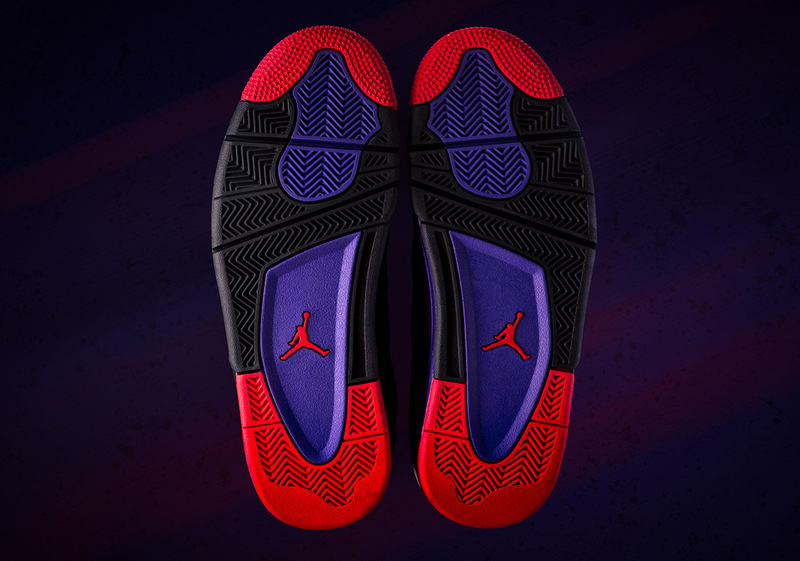 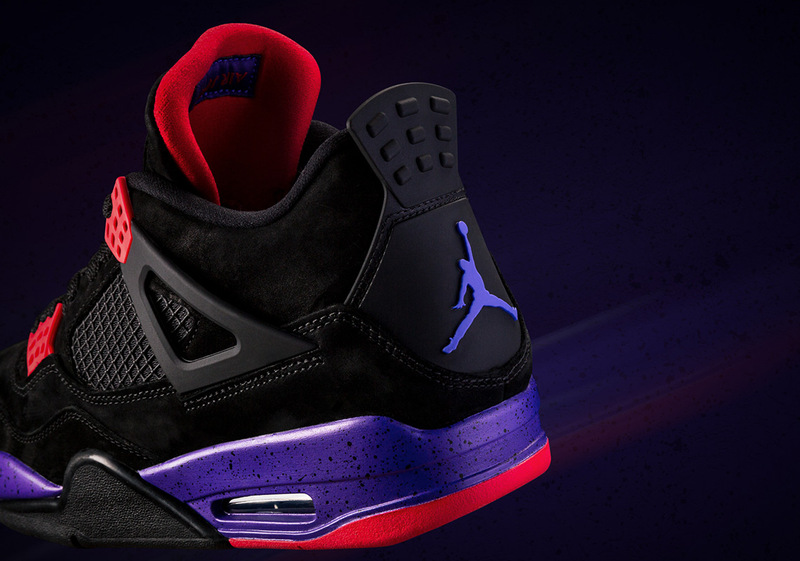 While that iteration of the shoe has been shelved — the purple Jumpman and red Drizzy siggy is replaced with a muted-out black version, sans the John Hancock — this edition is thankfully just as fly. 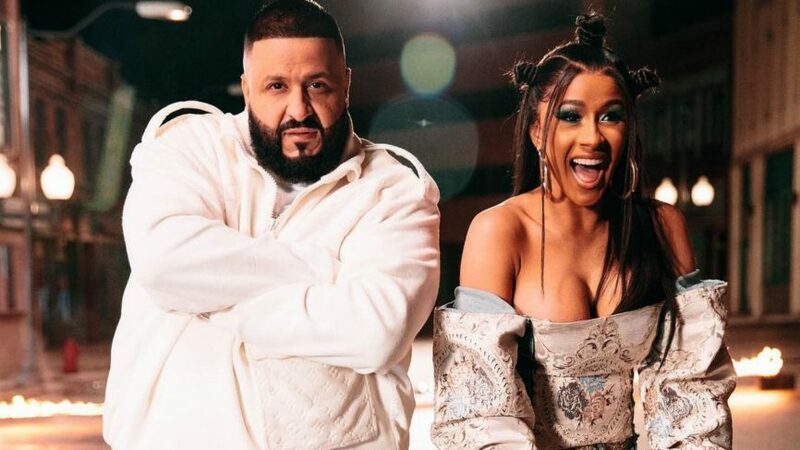 Heck, we’re sure a few Pusha T fans will surely appreciate this version over the other. 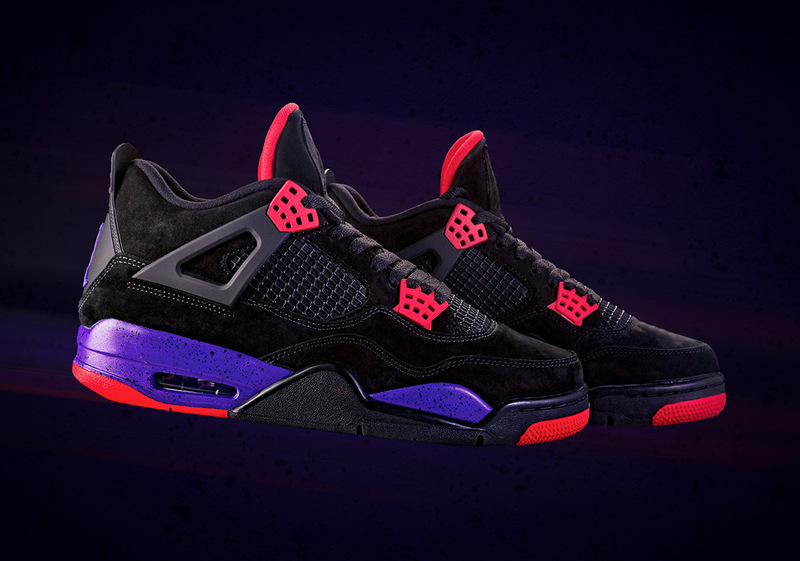 Only time will tell if these shoes will get the official co-sign by Drake again, especially after that line in his Astroworld feature, but we’ll find out soon enough.